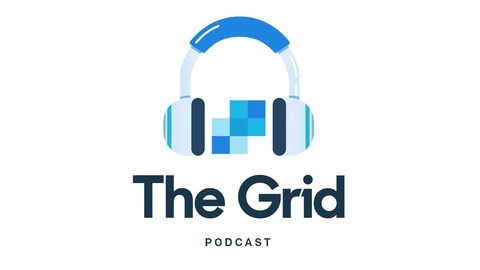 The Grid is a podcast about email, communication strategy, the tech industry, and scaling your business. 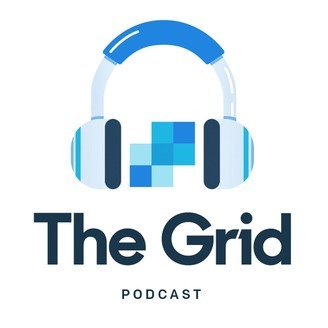 Tune in as SendGrid’s CMO Scott Heimes interviews our customers, our employees, and industry thought leaders. While at SaaStock in Dublin, Scott snagged an interview with SaaS superstar Bill Macaitis. Listen in to the episode to hear more about Bill’s experience working at SaaS giants—Salesforce, Zendesk, and most recently as CMO of Slack, his belief in the power of NPS, how to conduct and measure brand campaigns, and more!